The B vitamins play many roles in keeping us healthy. They're involved in cognitive function, heart health, energy production and mood regulation. Since many multivitamins either do not contain all eight of them or provide them in low doses, it may be a good idea to take a B-complex supplement for optimal health. 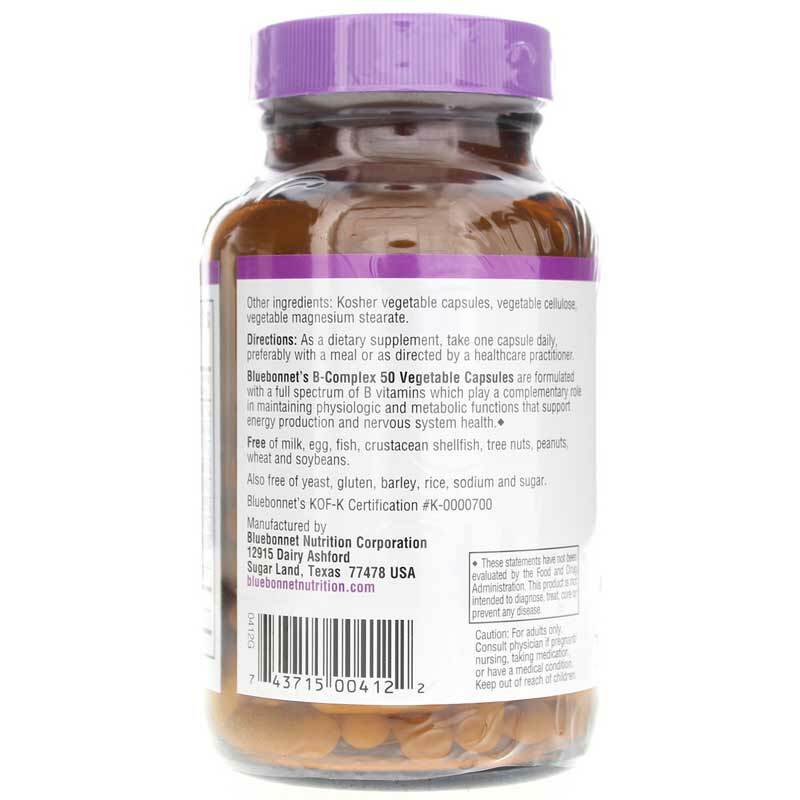 Bluebonnet offers a high-potency natural supplement called B-Complex 50 that provides a full spectrum of B vitamins in their purest form. 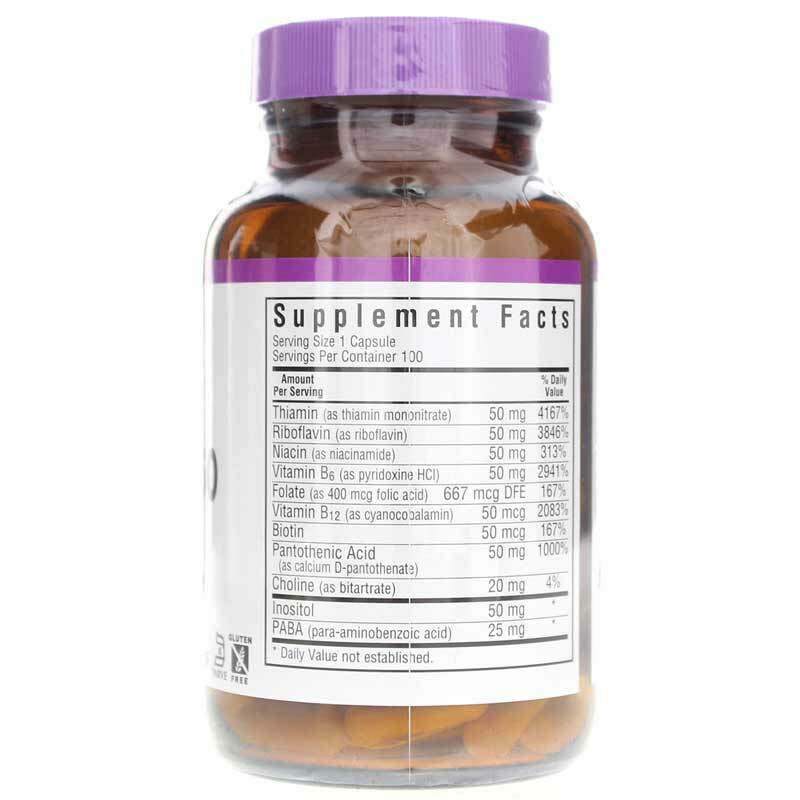 This supplement contains no egg, milk, fish/crustacean shellfish, peanuts/tree nuts, soybeans, wheat, yeast, corn, gluten, barley sodium, rice or sugar. 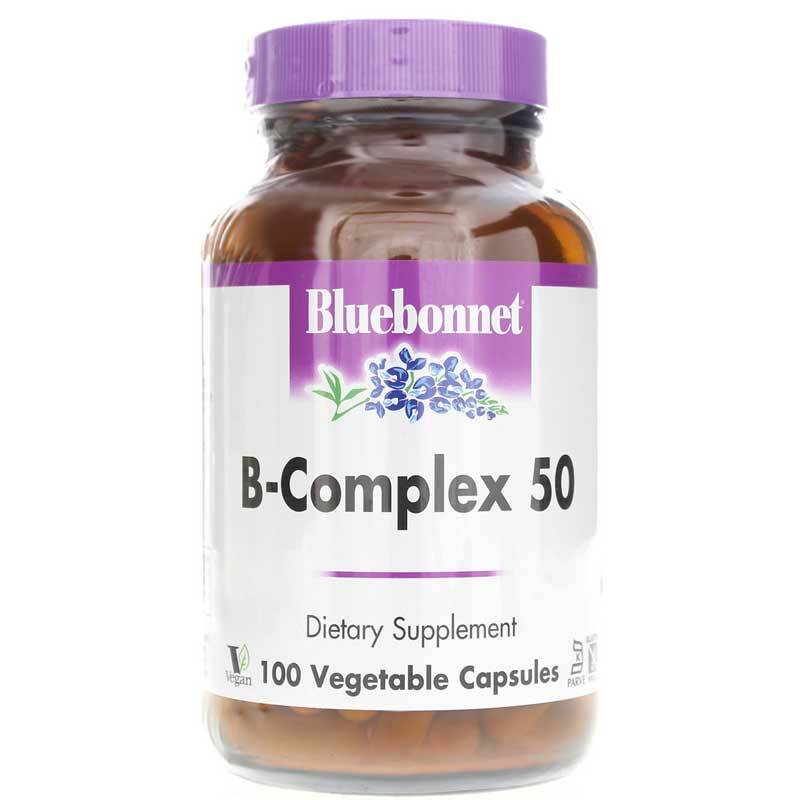 If you're looking for a high-potency natural supplement that provides a full spectrum of B vitamins in their purest form, check into Bluebonnet's B-Complex 50. Order online today! Contains NO: milk, egg, fish, crustacean shellfish, tree nuts, peanuts, wheat and soybeans. Also free of corn, yeast, gluten, barley, rice, sodium and sugar. Adults: As a dietary supplement, take one capsule daily, preferably with a meal or as recommended by a healthcare professional.